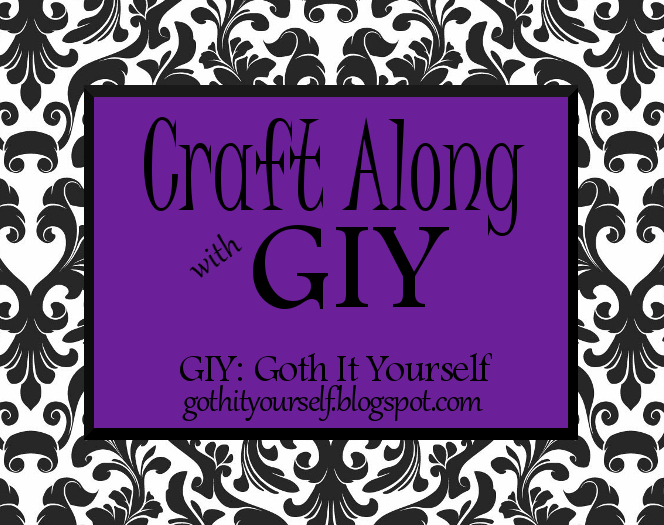 GIY: Goth It Yourself: Craft Along with GIY: Rhymes with "That"
Nice! 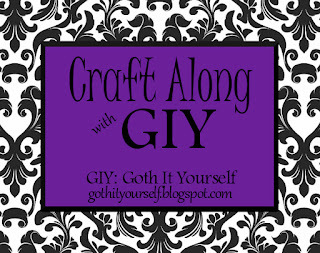 :) Thanks for participating. Thank you! The gloss-over-matte stenciled furniture pieces are some of my favorite projects.